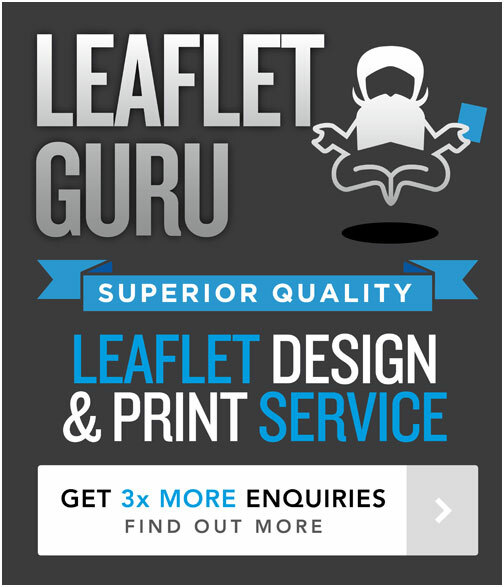 This blog is usually focussed around leaflets and those are one of the best ways in the print medium to sell or promote your business/service. However, as well as focussing on the marketing of your business to attract customers, do not under-estimate the importance of printed business stationery like letterheads & business cards to also promote the right image to your customers which from a design point of view help to continually promote the professionalism of your business. With that being said – here are 5 examples of creative and professional business stationery such as letterheads (and business cards). 1. Marketing Wand – letterhead design. Simple, bold and distinctive colour (design & print). 4. Smith & Graham Solictors – letterhead, business card & compliment slips. A clean layout to promote a professional and trustworthy image (design & printing).